Neil Bates – Director Creactive Design and design director of Vivarail – is presenting a paper at the British Embassy breakfast briefing in Berlin on Wednesday 19 September. The investment breakfast seminar will have keynote presentation from Chris Grayling, the Secretary of State, Department of Transport, together with other business leaders and sector specialists . 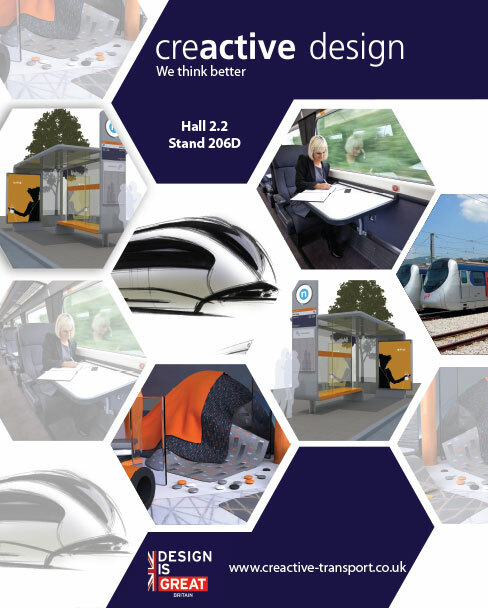 The DIT sponsored event is part of the Innotrans trade show and focuses on ‘Driving Innovation in UK Rail’. Creactive are exhibiting again at Innotrans – the worlds largest transport trade event where we have been operating for over twenty years. 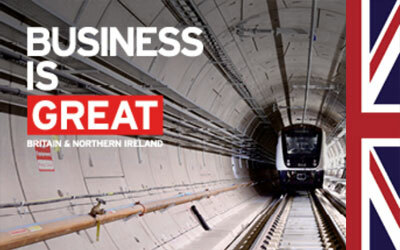 Thanks to the support of DIT and BEIS, Creactive is proud to support the UK government in its goal for new business, jobs and investment. As a specialist, creative transport business working in a global marketplace, a high proportion of our projects are from outside the UK and we welcome the opportunity to showcase our skills to new prospects and meet the smart suppliers and specialists who are looking for new ways to create value and develop fresh ideas. Vivarail will be presented as a case study. The business is a great example of a train builder who understands both the value of design and how design can meet the demand for faster, greener more efficient technologies in the railway sector. The case study will also illustrate how Vivarail is able to deliver high success rates for new product development and innovation. 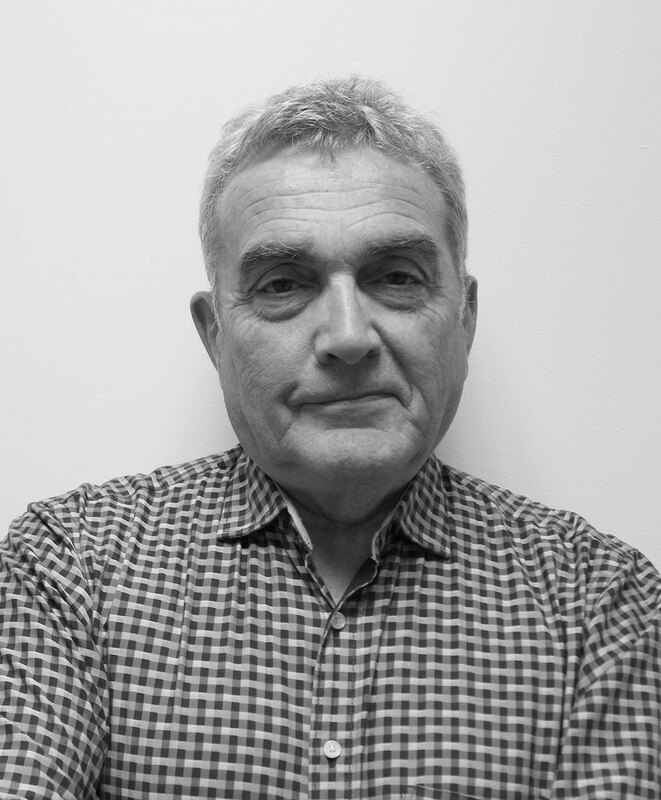 To arrange a meeting with Neil or any of his team please call +44 (0)1926 499 124 to click here to leave a message.